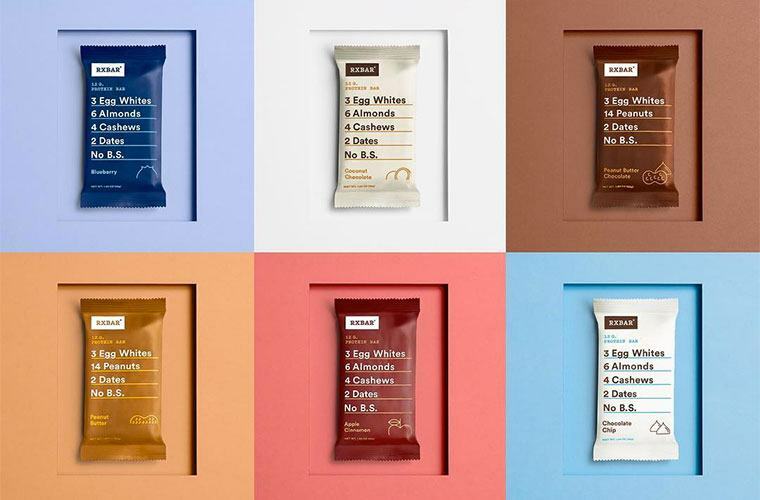 RxBar has made its products total snack drawer must-haves with a no BS, totally transparent take on food. And now the minimal-ingredient protein bars are likely about to beeline into even more hungry bellies. Kellogg—the cereal-maker responsible for your childhood (and, okay, sometimes adulthood) Froot Loops habit—is buying RxBar’s owner, Chicago Bar Co, for $600 million to tap into the indie brand’s devoted millennial customer base and the industry’s trend toward clean, healthy food options, according to a release. “Adding a pioneer in clean-label, high-protein snacking to our portfolio bolsters our…wholesome snacks offering,” Kellogg CEO Steven Cahillane said in the statement. And although Kellogg will be able to help ramp up production and make the bars—which includes ingredient variations like three egg whites, six almonds, four cashews, two dates, and nothing else—more widely available, RxBar’s mission to keep things real won’t change a bit: It’ll continue to operate independently after the deal finalizes. Cereal-maker Kellogg is buying RxBar for $600 million to tap into the indie brand’s devoted millennial customer base. Kellogg isn’t the only major company to add a smaller, trendier, health-focused brand to its roster: Other titans known for processed foods are wising up to wellness too. Coca-Cola recently announced it would acquire small-batch sparkling mineral water brand Topo Chico, and last month, Nestlé bought beloved coffee brand Blue Bottle. With some of the world’s biggest businesses starting to shift toward more natural products (even Walmart, on the beauty front! ), it’s becoming easier than ever to nourish your body with wholesome foods. Give your protein bars a fall makeover with some delicious pumpkin recipes. And if you’re in need of a vegan option, these will no doubt become your new go-tos.